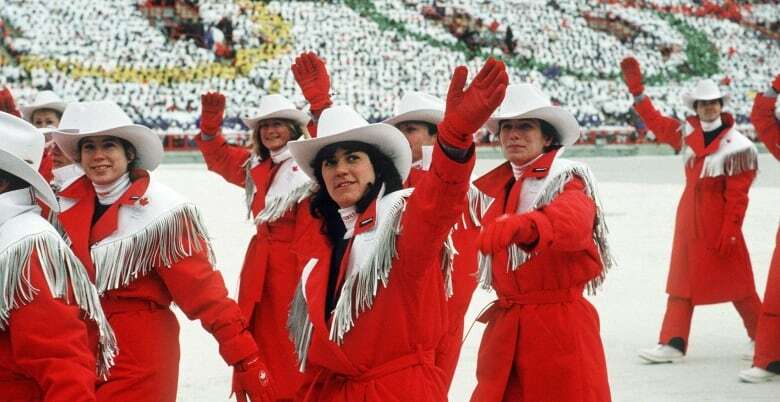 A Calgary Olympic bid: Can it pull us out of the doldrums a second time? Back in the '80s our city was in the dumps. We were in a recession, oil prices were way down, business vacancy rates were up. And so we threw ourselves a little party. The Winter Olympics. 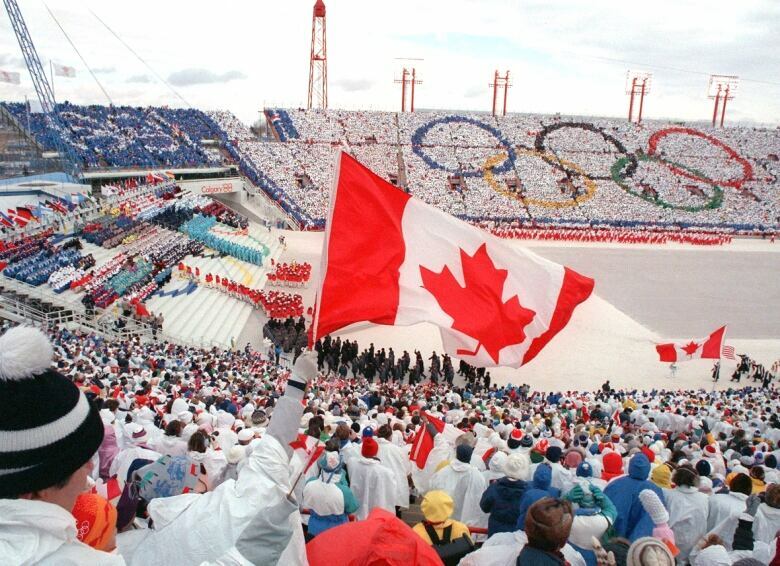 Would another Olympics be just the thing to boost our current collective Calgary fortunes? "How many Calgarians does it take to screw in a light bulb? Answer: 10. One to screw in the light bulb and nine to talk about how great the '88 Winter Olympics were." This was a popular joke in Alberta in the early '90s. Speaking of jokes, it seemed like a joke in June 2016 when the rumour started that Calgary was thinking about bidding for the 2026 Winter Olympics, given the city is in the middle of one of its biggest recessions. That joke seems to be getting more and more traction, especially with city council giving $5 million to a hand-picked committee of sport and Olympic boosters to determine if indeed Calgary should bid again. It's ironic how much Calgary back then looks very much like the Calgary of today. In the '80s, our city's collective swagger had disappeared. Calgary's energy industry was in the dumps (in part due to the National Energy Policy introduced by then Prime Minister Pierre Trudeau). Today, our edge has worn off as the industry is in the dumps because of a glut of world oil. Back then, our city's downtown vacant office space reached 18 per cent. Now it's even higher at 28 per cent. And there are other parallels. Back in 1981, the south leg of the LRT opened. And in 1985, the north west line opened — all in time for the 1988 Olympics. Fast forward a few decades and in 2012 the west leg of the LRT opened, while today we are looking at how to finance the Green Line. The early '80s saw the completion of Deerfoot Trail to the southern edge of the city. Today we are working on the completion of the Ring Road. There's even a parallel in the arts: in 1985 Calgary got its Performing Arts Centre (now Arts Commons), while in 2016 we opened the National Music Centre. 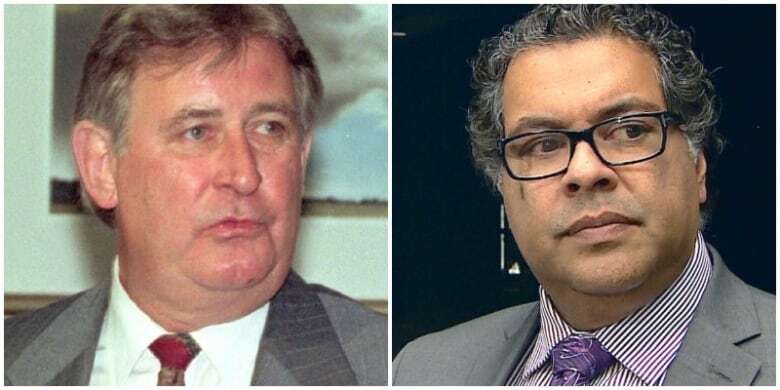 In the 1980 municipal election, few expected Ralph Klein to become mayor. In the 2010 election, few expected Naheed Nenshi to win. Klein served three terms, winning subsequent elections in landslides. Nenshi has announced he will seek a third term in 2017. Both are popular politicians and masters of the media. In the '80s, Calgary was suffering 'Edmonton envy' as they had an NHL team and we didn't. 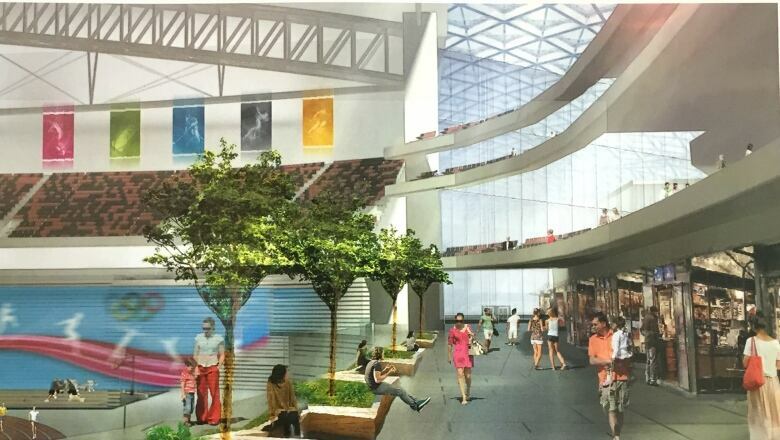 Today, they have a shiny new NHL arena, and we don't. All this to say — could the boost we got the first time around work this time too? One could argue yes — as all the '88 legacy facilities are in desperate need of updating. The Olympic Plaza's bricks are crumbling. The Saddledome doesn't work for NHL hockey or major concerts. The Oval and Canada Olympic Park's facilities don't meet current Olympic standards. Mayor Nenshi has indicated CalgaryNext — the new arena, stadium and fieldhouse proposal — would not be tied to any Olympic bid. The International Olympic Committee looks more favourably on cities that refurbish existing facilities. But you can bet if we got the Olympics, we'd be getting a new arena and upgraded stadium. 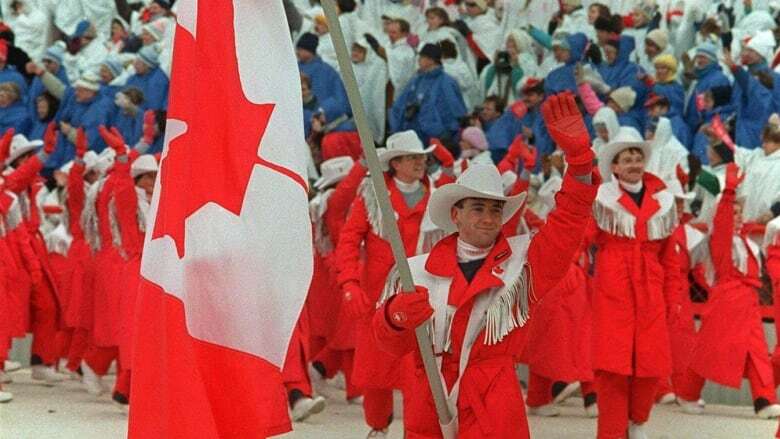 Add to this that since the '88 games Calgary has become the adopted home for many of Canada's winter Olympic athletes — eight national winter sports organizations now call our city home. Continuing to have Calgary as Canada's premiere winter sports city is important to our identity and tourism. As well, hosting the Winter Olympics includes major cultural celebrations which would allow Tourism Calgary to showcase our new arts, architecture and attractions. Sounds grand. But there are counter arguments. Despite all the parallels, times have changed since 1988. 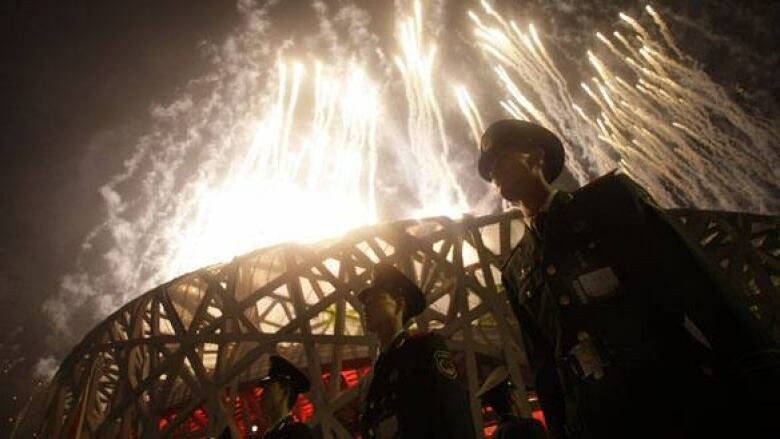 The estimated bill for security alone for a Winter Olympics could exceed $1.5 billion. One could easily argue this money would be better spent on the schools, hospitals and recreation centres used by all Calgarians. And cost is key here. Many cities around the world have dropped Olympic bids, or thrown out the whole idea, because of the money. The Beijing Summer Olympics in 2008 were widely considered a success. But at what cost? Speaking on CNN, Mark Rosentraub, a professor at the University of Michigan said, "Beijing did it as an advertisement. They got tremendous value because they didn't care about the cost." But money is tight in Calgary right now, and we have to care about the costs. No other mega–project consistently overruns its budget like the Olympics. Research says there are always significant government costs that should be, but aren't, attributed to the Games. And there's great debate about the actual economic benefit of the Games — do cities really get a long-term economic boost? The jury's out. But there's more to hosting the Olympics than costs and medals. The Olympics can bring a city together. In the dark days of the '80s and the recession, Calgary needed a light at the end of the tunnel. The '88 games drummed up a tremendous sense of civic pride, and it could be argued, gave the city a renewed confidence which allowed us to become more cosmopolitan. We got our swagger back. Harry Hiller, an urban sociologist at the University of Calgary whose research is focused on the impact of the Olympics and World Fairs on cities, says: "The Olympics give a city new purpose, new energy, it mobilizes people and brings them together. Nothing touches people globally like the Olympics." And even when it comes to the difficult-to-nail down costs, Hiller says there can be a reason to push forward. "Mega-events are always controversial. These projects can fragment a city in the planning stages, while at the same time bring the city together during the event. They are valuable in grabbing the world's attention and sending a message to the world that the city is ambitious." Ambitious enough to secure new outside money for the city. "Federal and provincial governments respond to city projects," Hiller says. "If there are no projects, there is no reason for them to give Calgary extra money. It will go to some other city." As city council debates and studies the possibility of another Olympics, there's much to consider. Politics, economics, social cost, social benefit. It's a roll of the dice, but with a billion dollar price tag. But given the parallels between Calgary then, and Calgary now, it's not difficult to see how the spectre of a major spectacle has got Calgarians talking. Calgary at a Crossroads is CBC Calgary's special focus on life in our city during the downturn. A look at Calgary's culture, identity and what it means to be Calgarian. Read more stories from the series at Calgary at a Crossroads. 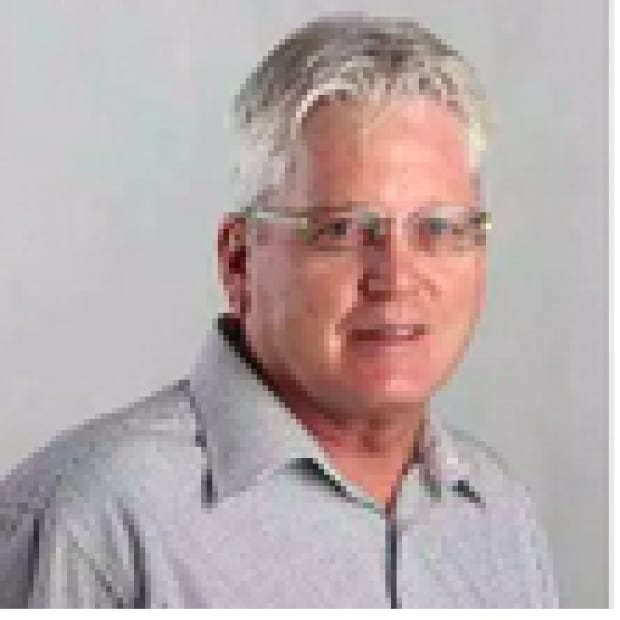 Richard White has served on the Calgary Planning Commission (Citizen at Large), the Calgary Tourism Board, The Calgary Public Art Board, and the Tourism Calgary Board. He writes a blog called Everyday Tourist about our city, and has written extensively on Calgary's urban development.